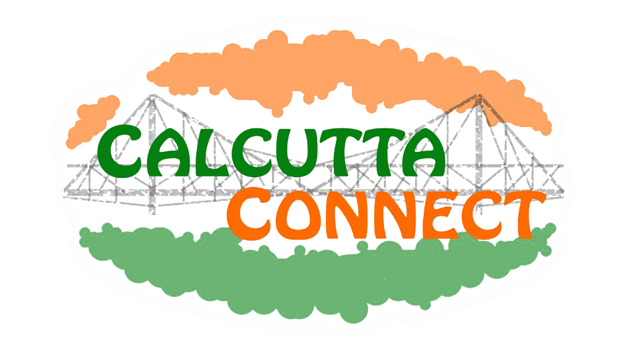 The roots of Calcutta Connect lie in the Coláiste Éanna India Immersion Project and to this day we enjoy great ties with the school, which has become one of our most important long term supporters. 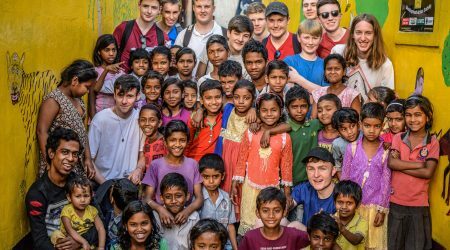 Established in 2001 and still continuing bi-annually the India Immersion Project sends pupils from Coláiste Éanna to Calcutta to volunteer in the city with a number of organisations and to immerse themselves in Indian culture. As part of their visit, the pupils now spend time volunteering in our centres getting to know our students, staff and the areas in which our centres are located. It gives us great pleasure to welcome the group from the school every second year and to share with them the continued progress in our work. In late 2015 it was our great honour to be selected as Realex Payments’ charity of the year for 2016, under their newly launched Realex Giving initiative. 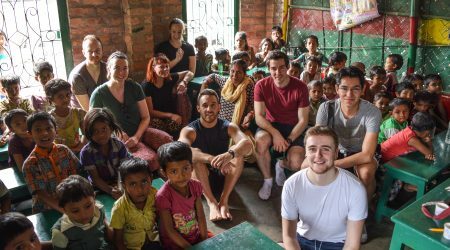 With the significant assistance we have received from them we funded the Bhubeneswari Free Primary School in 2016 located in the remote Sundarban region 120km south of Calcutta, as well as other projects we support in Calcutta. It was also a huge pleasure for us to host a group of employees from Realex Payments in February 2016, all of whom spent a week with us visiting our projects, making friends with our students and gaining a greater understanding of the work we do. In 2018 we were delighted to welcome onboard Unleash Potential as a new sponsor for us in Calcutta Connect. As part of their CSR policy Unleash Potential will be donating a percentage of their profits to charity and it’s a great honour for us to be chosen by them. 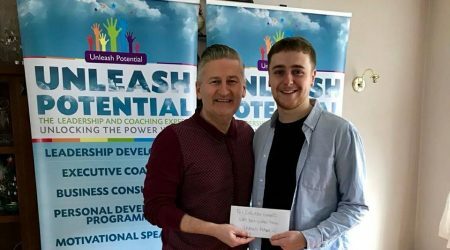 Unleash Potential was founded five years ago by Maurice Whelan a past pupil of Coláiste Éanna and they specialise in Leadership Development, Embedding Organisational Culture, and Evidence Based Coaching. It’s great for us to have Unleash Potential as a sponsor for our work and look forward to building a relationship with them over the coming years.